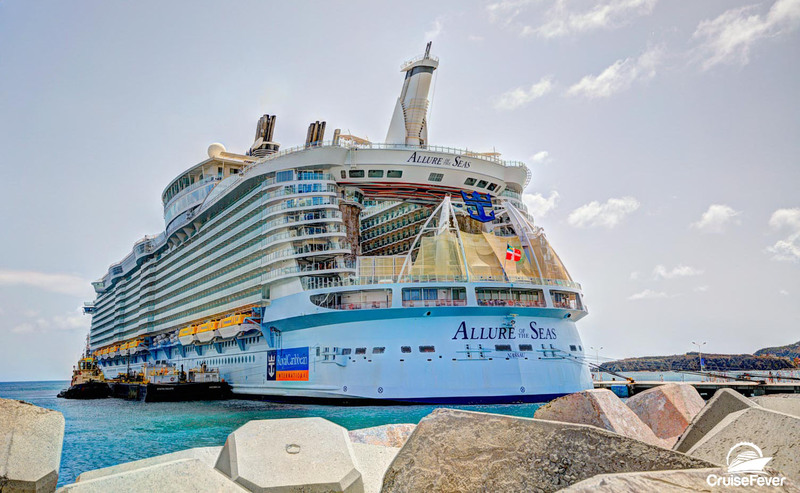 Royal Caribbean has issued an update on their family programming and the cruise line will no longer offer the DreamWorks Experience on the nine cruise ships where the program is currently offered. This change goes into effect beginning with April 2019 sailings. The post Royal Caribbean Dropping DreamWorks Experience on Cruise Ships appeared first on Cruise Fever.